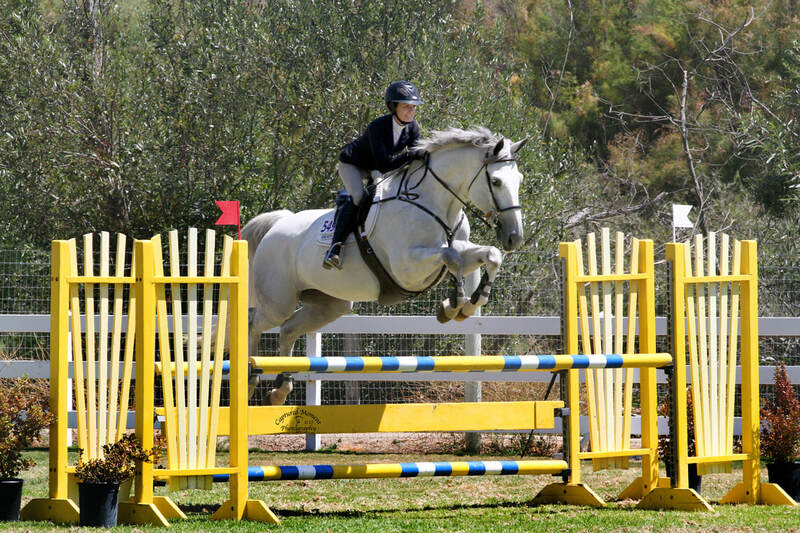 RHF's goal is to run a very honest and professional equine experience, with our main focus on the well-being of horse and rider. 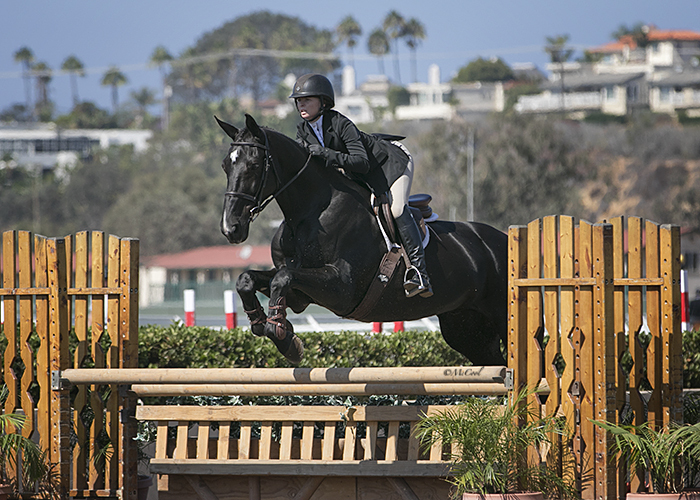 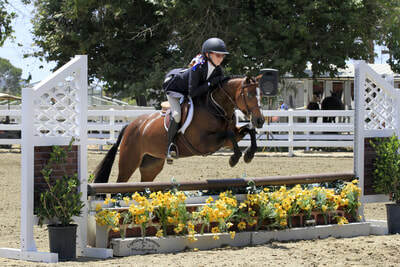 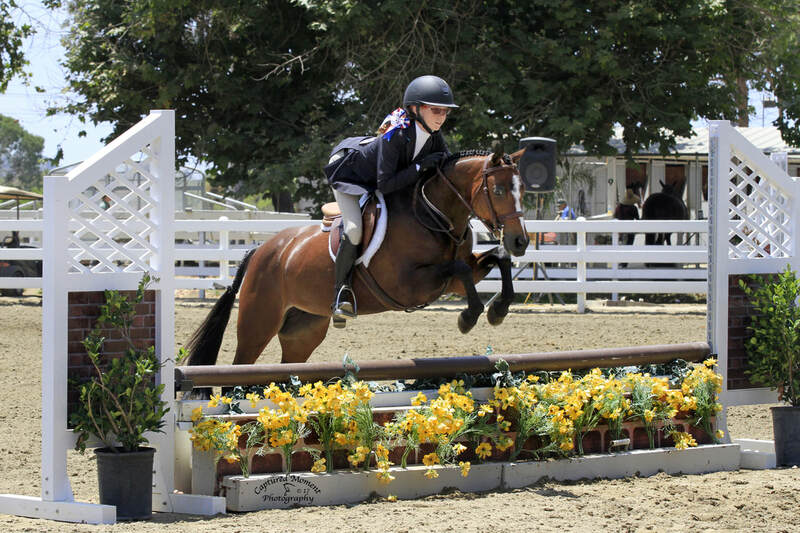 RHF travels to 'AA' circuit horse shows, plus some local county horse shows. 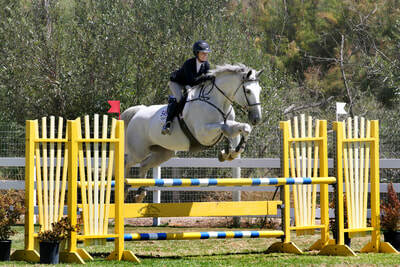 We have a fun, relaxed environment, and our junior and amateur riders take a serious interest in show jumping.